Hyatt Hotels is to add Small Luxury Hotels of the World to its rewards portfolio. Starting from the end of this year, guests who stay at any of more than 500 independent luxury boutique properties under the SLH umbrella, will be able to earn and redeem World of Hyatt points. The exact kickoff date for the service is yet to be set. Guests who make their bookings through Hyatt channels, not directly with the SLH properties or through third-party websites will receive point benefits. “SLH’s high-end collection of boutique hotel experiences means our members will soon be able to earn and redeem World of Hyatt points in more places, including many new locations in Europe and Asia,” Mark Hoplamazian, president and CEO of Hyatt Hotels, said. SLH also expressed its anticipation on the strategic alliance with Hyatt, a massive hotel chain with more than 700 locations worldwide. 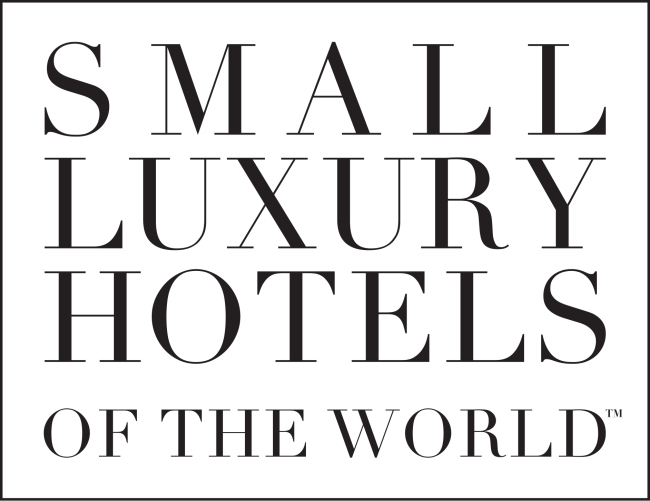 “For SLH, our hotels are our brand and we look forward to expected increased occupancy with significant exposure to the World of Hyatt program’s more than 10 million members,” said Filip Boyen, CEO of Small Luxury Hotels of the World.